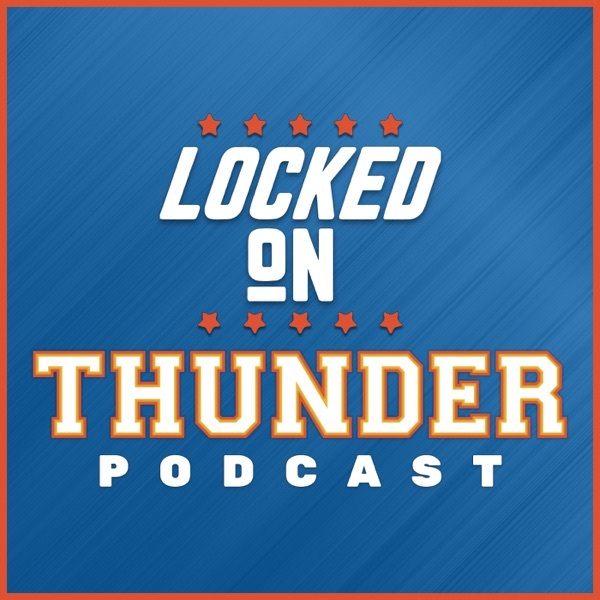 Segment 1: Thunder could open season on October 16th vs. GSW. KD says the real him is in GSW and not in OKC. Thunder is filling out it's coaching staff. Former Thunder assistant hired at LAC. Segment 2: Steven Adams on Reggie Jackson. Rules for throwing shade in a book. Segment 3. We will all be the victim of someone's social media feed at some point.